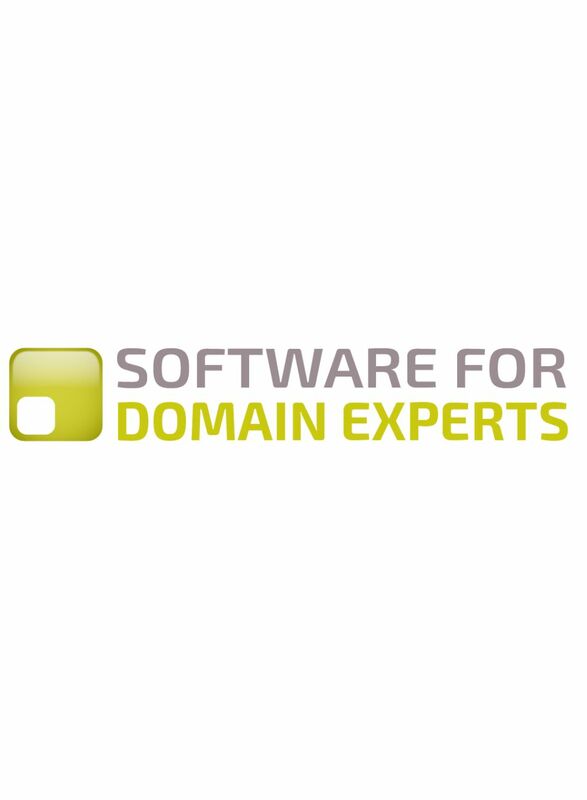 Software for Domain Experts is written by Karl Jeffery, with many ideas from Dimitris Lyras. Dimitris is based in Athens and London, and founded two software companies, Ulysses Learning, helping people who work in telephone contact centres get a better understanding of the concerns of the people they are talking to, and Ulysses Systems, providing software for the maritime industry. His background is in the deep sea tanker shipping industry. Sign up to our forthcoming free print magazine "People Centric Digitech"
What is technology capable of doing today?